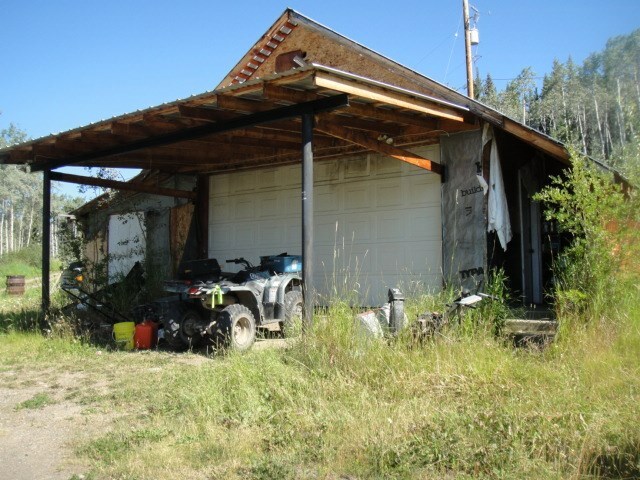 I have listed a new property at 17 HARMON CREST in Burns Lake. This lot is zoned low density residential and is about 5 blocks from the Granisle marina. This lot is bigger than the other ones in the neighbourhood. The size is 120 ft deep with an arc of 50 in the front and 106.66 in the back. This lotis very close to Babine Lake which is noted for good fishing for salmon, trout and char.